Jill Anderson has always possessed the urge to discover and create beauty wherever she goes. This artistic instinct was instilled by the vibrant Pasadena, Ca. community of her youth. The city was filled with groundbreaking architecture, world-class museums, and many diverse cultures. These numerous eclectic and individualistic influences helped shape the unique design sensibilities she applies to her work. 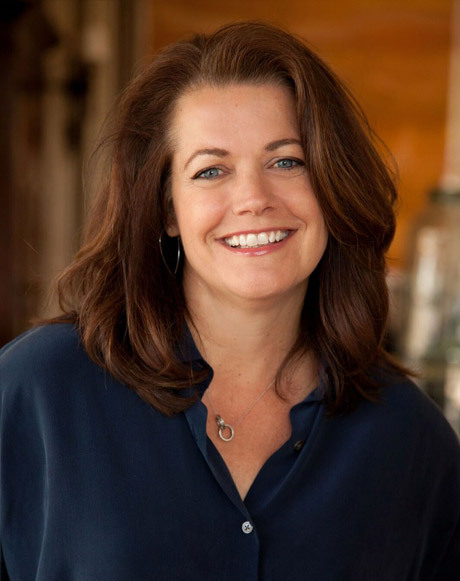 Jill has a degree in Marketing and minor in English Literature from Whitworth University, along with an Interior Design degree from Scottsdale Community College. She joined Wiseman and Gale in 2001, beginning as an intern for esteemed interior design Patty Burdick.